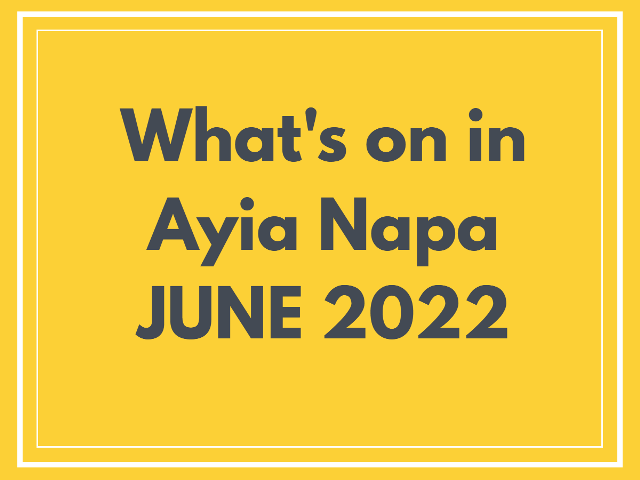 ​Ayia Napa has loads of events, activities and excursions going on throughout the year. 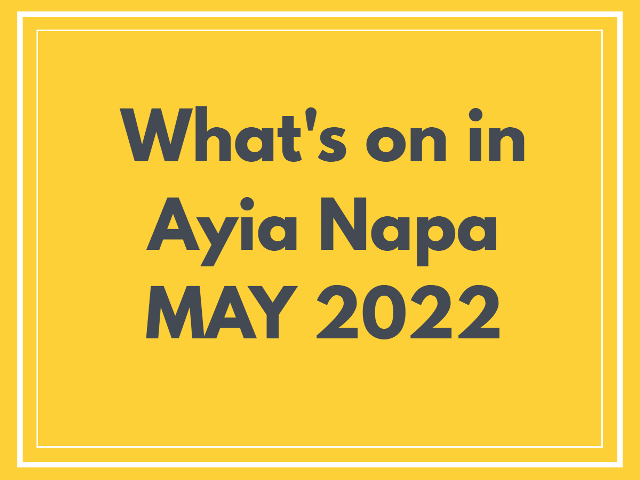 Whether you want a chilled out break or a crazy party holiday, Ayia Napa has plenty to do for all ages and energy levels. During the summer months there are bar crawls, beach parties, club nights, special guests DJ's and live performances by international music artists. 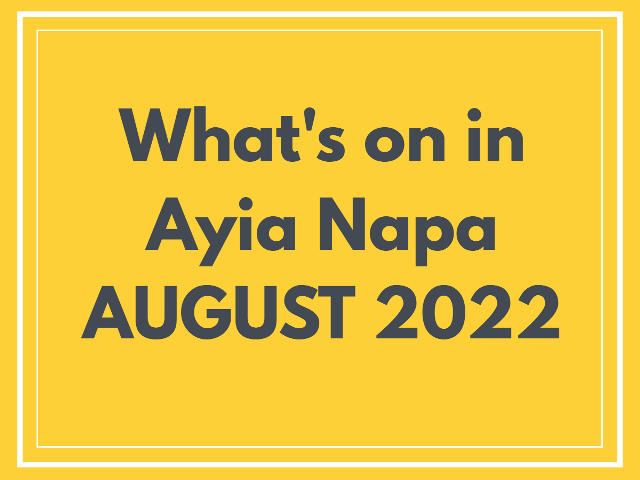 Ayia Napa has foam parties, pool parties, paint parties and boat parties, tribute acts, family friendly shows and more. 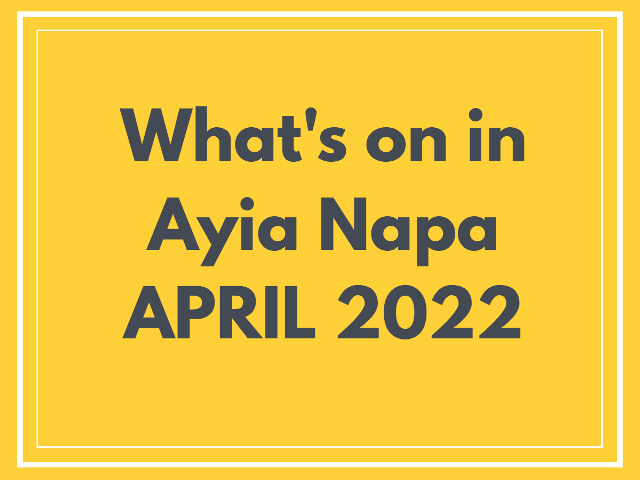 Many of Ayia Napa's events and club nights are not announced until spring or early summer so please check back to this page regularly for updates of what's on in Ayia Napa. Tickets to most of the events and activities are available to pre-book before you arrive making it easier to plan your time and budget your spending money. 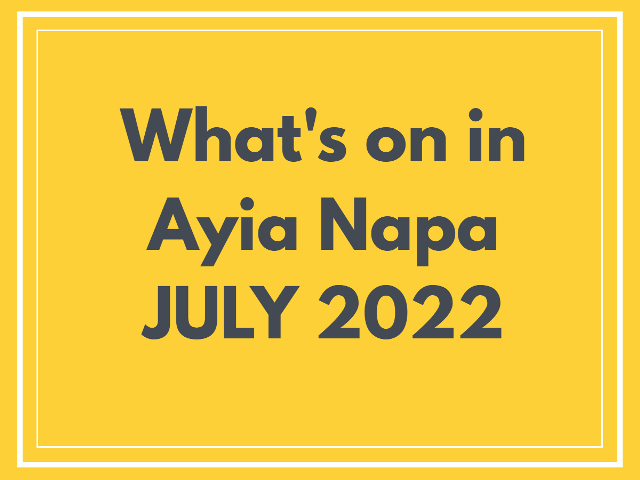 Check out our Big List of what to do in Ayia Napa this summer below or skip to one of the months shown.